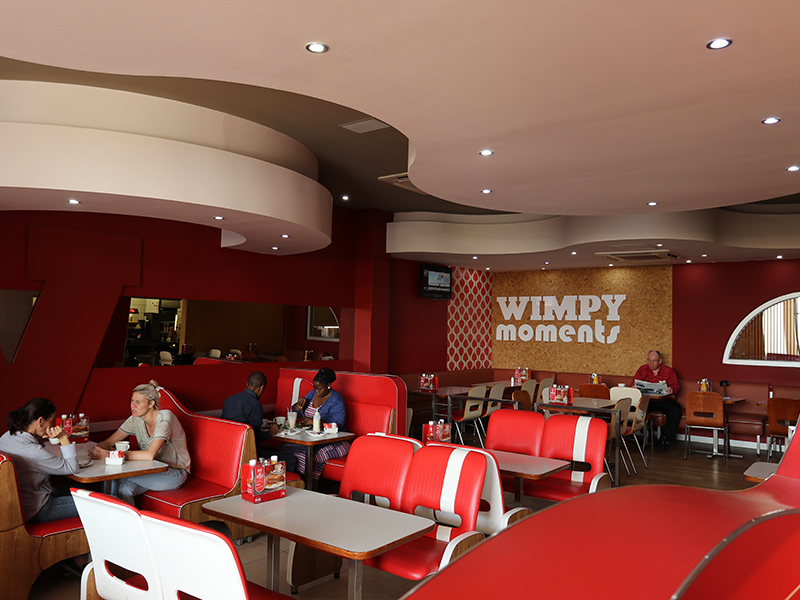 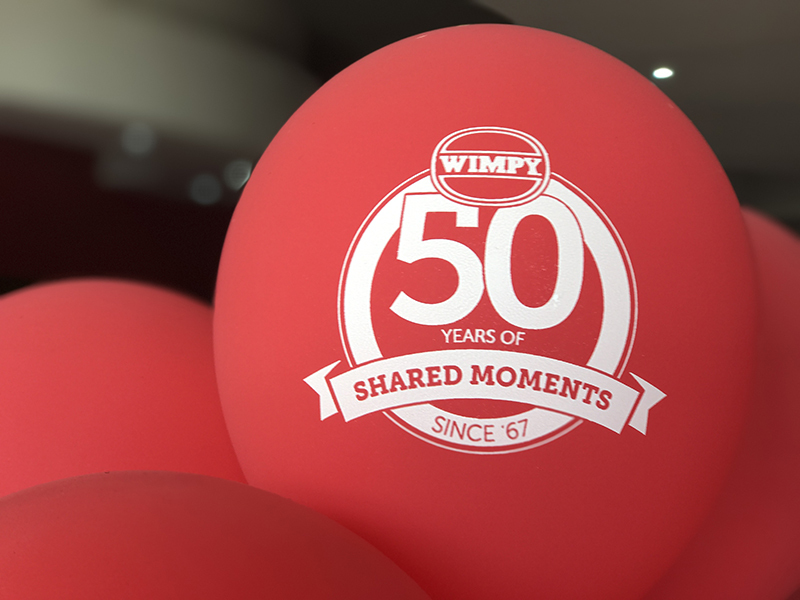 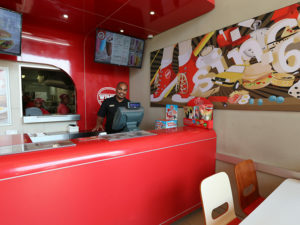 Since opening their first restaurant in Durban in 1967, Wimpy has inspired families and friends to come together for shared moments over meals. 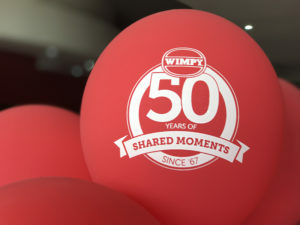 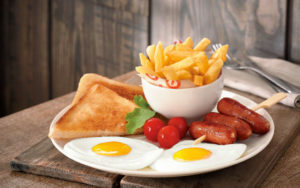 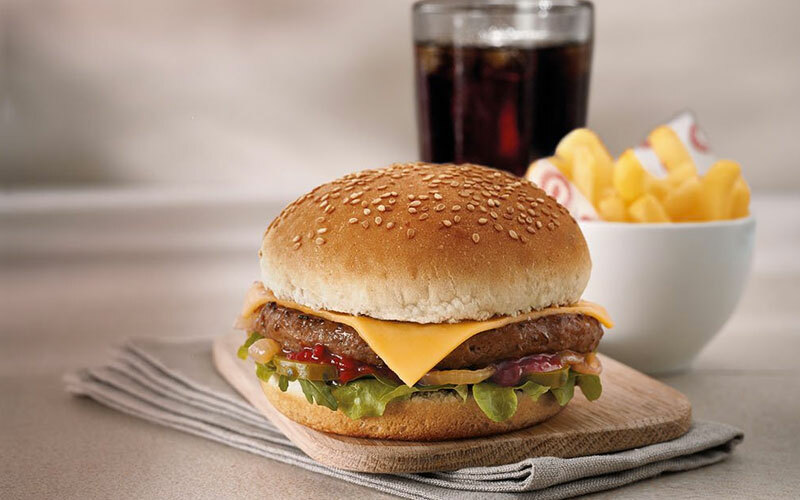 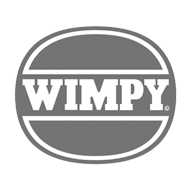 Over the years, Wimpy has become known as ‘The Home of the Hamburger’ as well as ‘The Home of the South African Breakfast’. 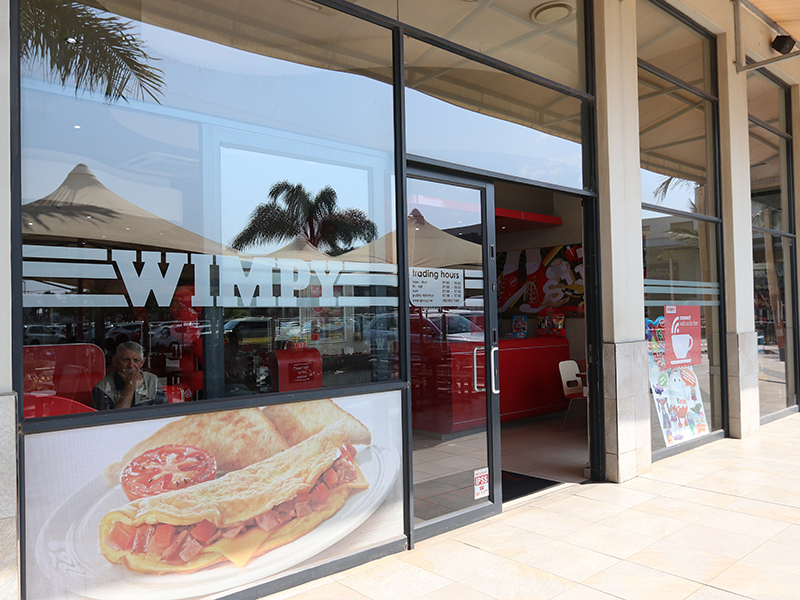 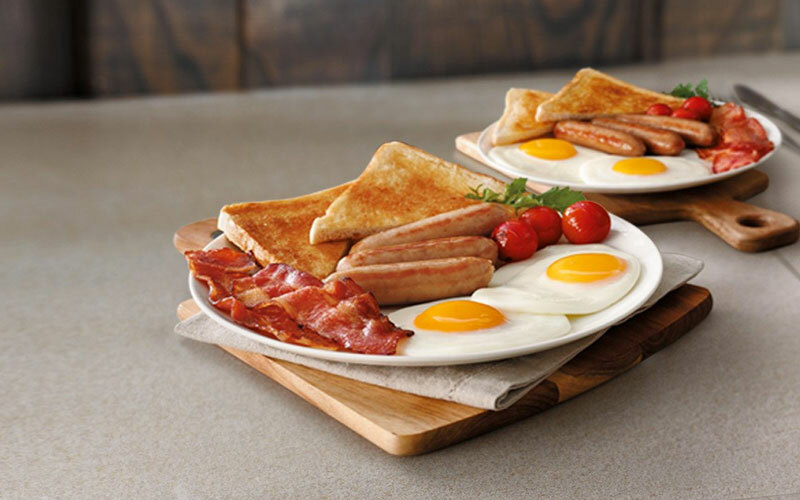 If you want a quick coffee break, long lunch or catch-up breakfast, the easily accessible Wimpy at Lifestyle Centre will serve up moments that are worth sharing with their deliciously affordable food and quick and friendly table service.